How often does a fragrance smell exactly like the name?! Not very often at all but the Clean Reserve Warm Cotton Eau de Parfum smells exactly like the name suggests and it wowed me from the very first spritz as it smells identical to freshly ironed clothes. I already own one of the Clean fragrances in the White Woods scent and I love how fresh it is but I haven’t tried any of the other Clean scents until now. The Clean Reserve Collection are all about simplicity and sustainability, with clean raw ingredients to create a collection of unique, anti-mainstream fragrances that focus on individuality. 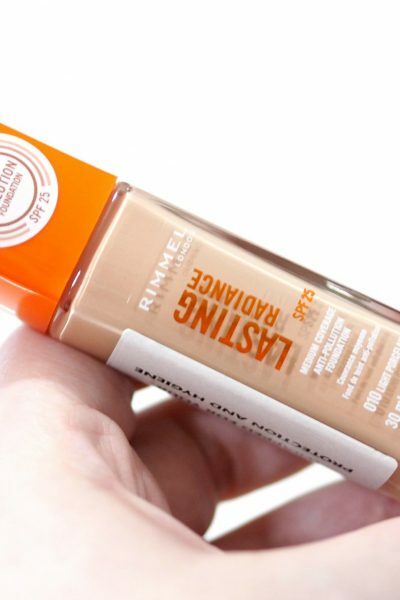 Clean Reserve launched in 2015 and was devised in collaboration with three of the globe’s finest fragrance houses. They have a field to fragrance ethos that champions the use of raw sustainables from saffron to spiced herbs, wild moss, birch and patchouli. Not only that, they also have 100% recyclable packaging, and solar energy powered production lines. I have the Clean Reserve Warm Cotton Eau de Parfum which contains 10ml as it’s a travel size and is £20 but you can buy larger sizes of the scents within the collection too. Space NK stock four of the Clean Reserve fragrances within the 10ml size; Warm Cotton, Rain, Sueded Oud and Blonde Rose. The packaging is so sleek with a cuboid shaped glass bottle and wooden lid which gives a real rustic touch to the fragrance. 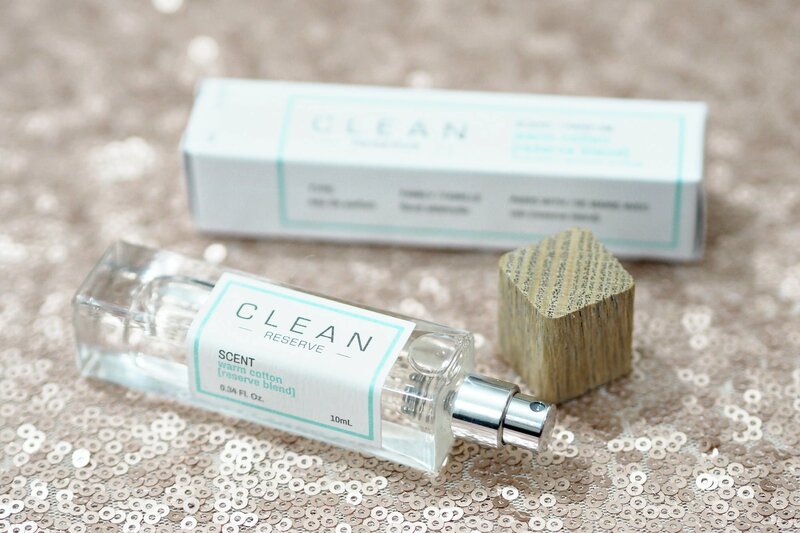 The Clean Reserve Warm Cotton scent smells identical to warm cotton and it can be worn by both men and women, although for me it’s more of a feminine scent as it’s quite powdery. I didn’t expect Warm Cotton to have a strong sillage as cotton makes me think of lighter scents but I only need one spritz of the bottle as it’s quite strong, and because of that it would have to be a perfume you love as you’ll be able to smell it on yourself throughout the day. 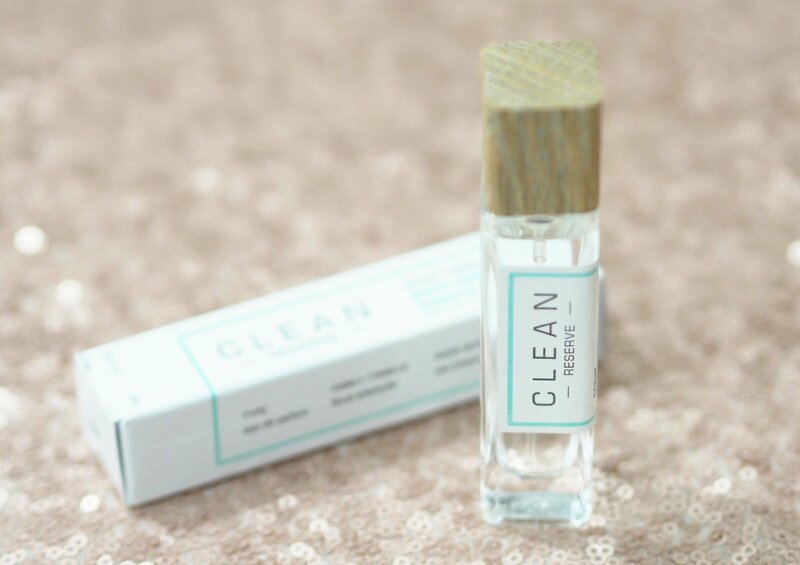 This 10ml size is such a great travel size for throwing in your handbag, and I’d definitely like to explore more from the Clean brand. 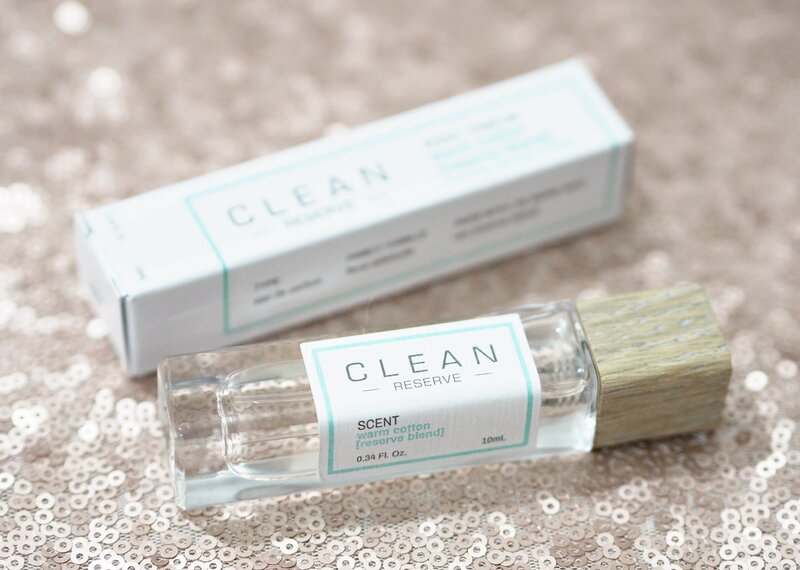 Have you ever tried any of the Clean fragrances before?